Back in 2001, Mickey Lemie produced a morally sobering documentary “Ram Dass: Fierce Grace”, which he would adapt to a PBS Independent Lens film about his friend and mentor in 2004. The 90 minute film depicts the spiritual guru’s recovery from a stroke, which Dass calls his own “fierce grace” or karma. Earlier in life he had taken care of his own severely disabled father, very personally and physically. His own physical paralysis improves very slowly, as he struggles to drive a stick-shift car again. Dasss authored the classic “Be Here Now” (Book reviews blog, Nov. 24, 2007), an illustrated booklet about the Lama Foundation north of Taos, New Mexico. I visited Lama twice myself: in 1980 (for a writer’s weekend, before I wrote my short story “Expedition”, which I will say more about soon – it deals with strip mining as an allegory), and in 1984, for Spring Work Camp, at which I stayed just two days. The second time I had a lot of difficulty getting down the mountain through the mud on a dirt road. Dass was not present there when I was. The Lama Foundation (link) property was burned with a terrible forest wildfire in 1996, but I understand that it has since been rebuilt. Dass has no shame in saying that some use of psychedelic drugs is OK – he just says be careful about the law. Toward the end, Dass counsels other people about personal loss, and why it seems inequitable. He talks to a young woman whose boy friend or fiancée was murdered in random violence. The idea of fairness is itself deceptive. We must find purpose in service to others – feeding, sheltering and comforting them – even if we would not have felt welcome in their lives before – an idea that seems to apply to disaster recovery today. The entire movie is available on YouTube free, and appears to be legal to me. I watched a Netflix DVD from Zeitgeist. My own comfort is increased when I see a modest YouTube charge to watch a full movie (say $1.99 to $3.99), then I know It’s totally legal. I don’t know if PBS sells it. 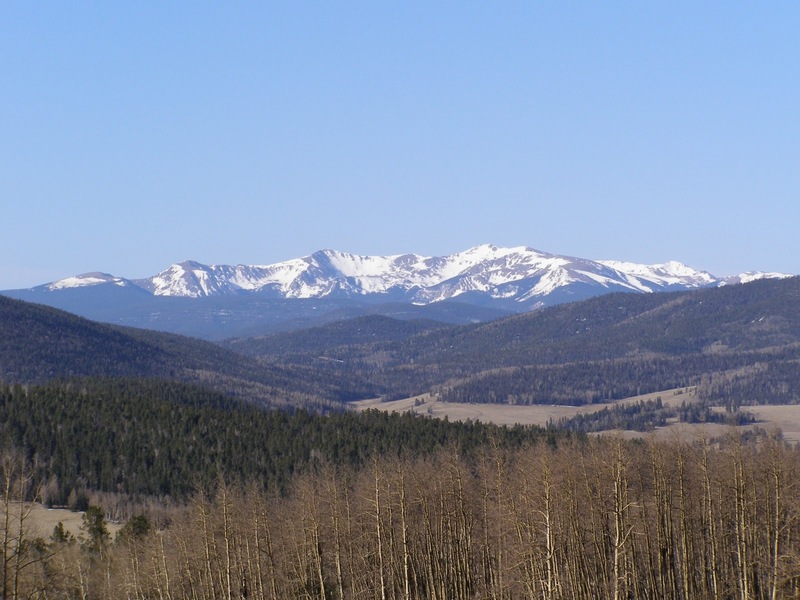 Wikipedia attribution link for Wheeler Peak, near Lama.